It is with great sadness that the family of Norma Elise Fitzgerald of Grande Cache, Alberta announce her passing on January 15, 2019.
to the late Thomas and Lillian (Fitzgerald) MacNeil. Besides her parents she is predeceased by her step-father, Gordon MacNeil and her son's father, Nelson Schruder. 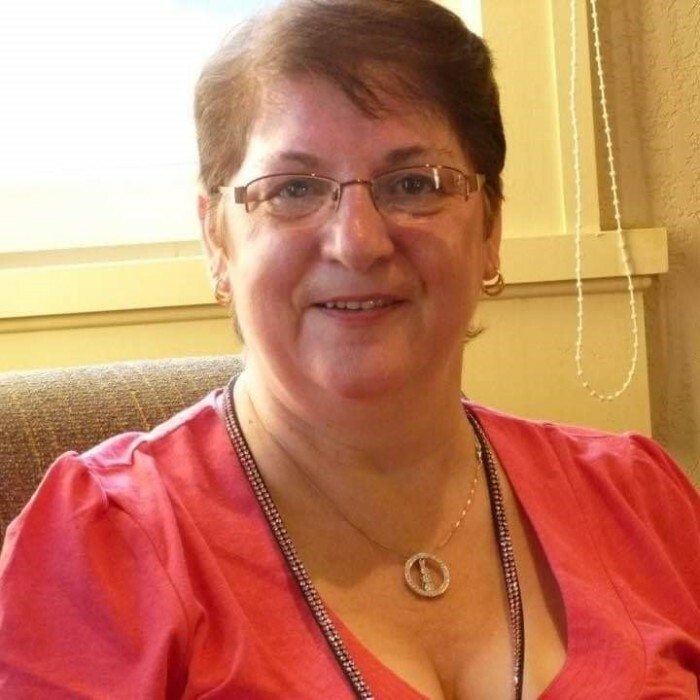 Left behind to mourn whom she cherised and loved are her best friend and common law spouse, Sam Doyle, her son, Ron Schruder, daughter-in-law Darlene and her 2 grandchildren Corey and Sarah Schruder. She is also survived by 4 siblings, Pauline (Michael) Freda (Charles), Kenny (Kim) and Graham and her nieces and nephews. Norma was very talented and crafty. She loved to quilt and sew and had many other hobbies. She was well known for her sewing in Grande Cache. She made many friends through her love of sewing. We would like to thank Norma's and Sam's friends who have helped Sam and family during this difficult time. Funeral Service to be held in Grande Cache on Saturday January 26 at 1:00 at Cornerstone Mountain Assembly Church. Arrangements to be held in Neils Harbour, Nova Scotia at a later time to be announced. May the winds of heaven blow softly and whisper in your ear how much we love and miss you and wish you were here.